Join the thousands of followers in our Twitter community to share what's happening in the horticulture industry as it happens. 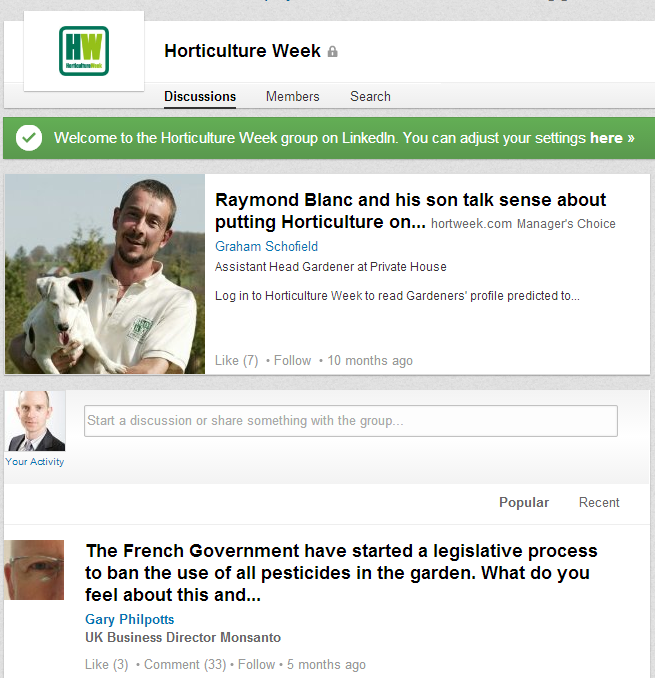 With a community of more than 31,000 like minded people, follow @hortweek to catch up and comment on the latest news, views and commentary. 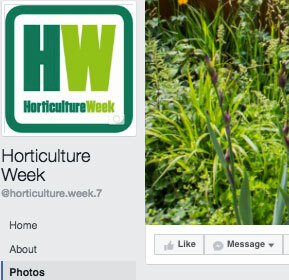 Click below to view us on Twitter, or click the follow button on the right to add @hortweek content to your Twitter stream. Join 7252 members in our LinkedIn professional group to network with the movers and shakers in the industry. It's a fantastic way to connect with the vast expertise within horticulture to inform your business. Plus there are regular discussions enabling you to share your views on the big issues. To join, simply click the link below and request membership - it's free!